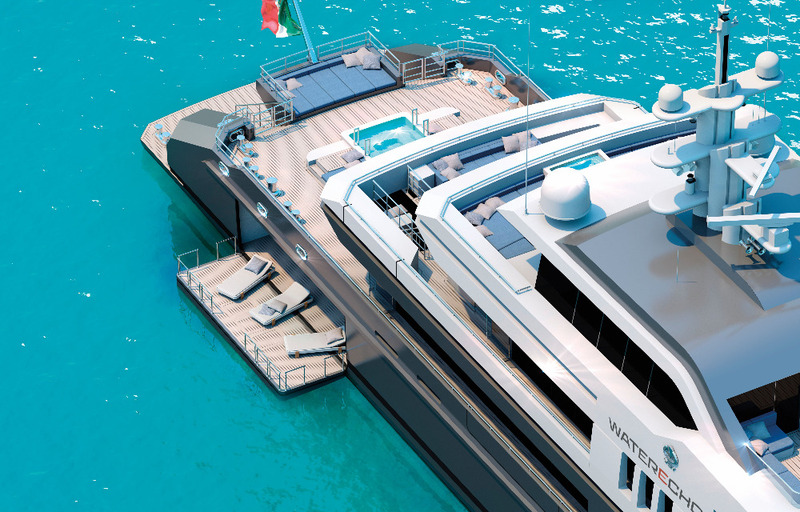 Italian superyacht builder VSY has signed an agreement with Siemens and Lloyds Register concerning the implementation of hydrogen fuel cell technology on one of the shipyard’s new projects. 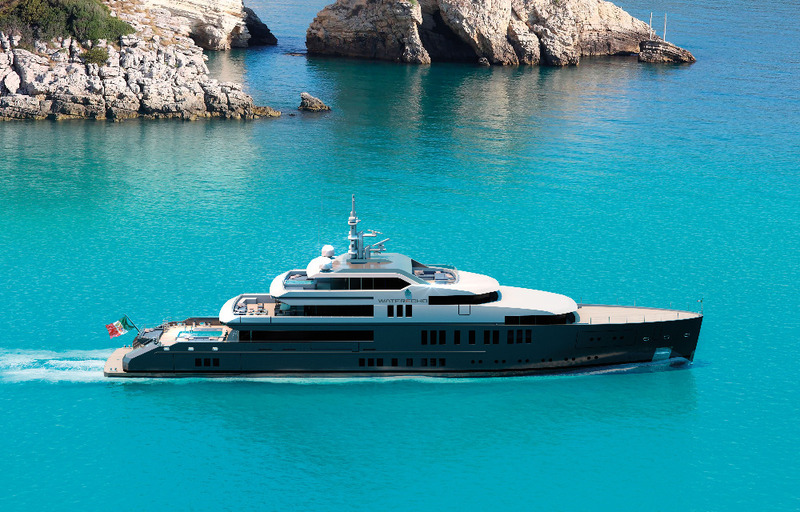 The proposed system has been devised for a special version of the new VSY 65m M/Y Waterecho designed by Espen Øino. As the global industrial sector strives to implement viable alternatives to conventional fulling and propulsion systems. 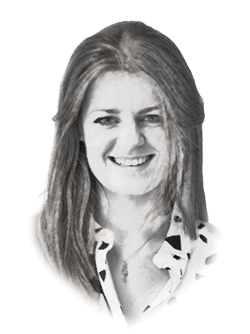 VSY stated that “yachting is no exception and the shipyard is an example of the continuous search for excellence, comfort and performance.” The superyacht sector as a collective is experiencing a growing concern for the environment and thus is committed to ethical practices across the board. 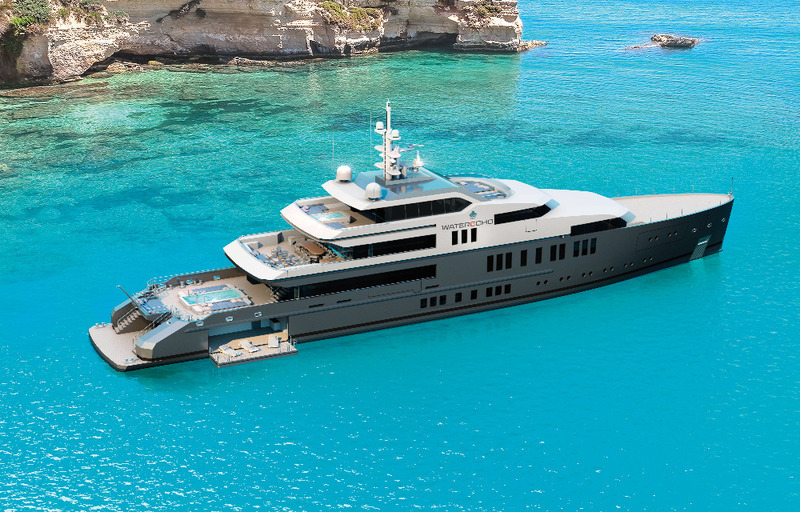 VSY aims to encourage the development of ecologically sound superyacht construction through strategic partnerships and relationships with international committees and companies in order to bolster the use of environmentally stable practices and clean technologies. The primary purpose of the project is to assess the specific safety and technical requirements for powering the stern electric engine, which is standard in all VSY yachts. The partnership includes assessing and undertaking the technical and commercial feasibility of the employment of hydrogen fuel cells and their successful installation on board. VSY - Viareggio Superyachts s.r.l.